To see an elephant in a dream refers to exaggeration, display and squandering. Alternatively, this dream is telling you that recently your expenses are too much and because of this, people will rumor about you. If the elephant is big in your dream, it means that your squandering and display are too much and it is difficult to resist. To see a baby elephant in your dream indicates that as long as you don’t control, you will have a big harm because of your habit which you have just got. To see of hunting an elephant in your dream may represent that changes which you did in a good job won’t create positive effect as you wait. To see a dead elephant in your dream implies that you won’t go to the wrong by ruling over your self during a wrong relationship. 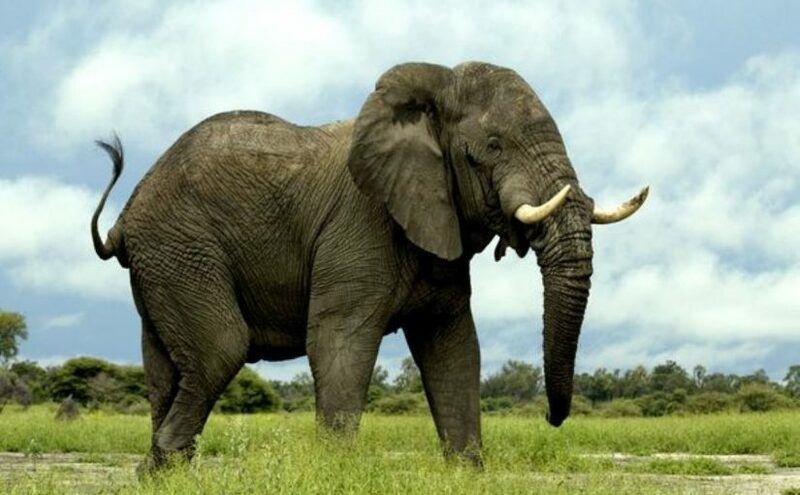 To see that an elephant is running in your dream refers to a harm which your relative will have because of display and s/he will blame you about this harm at the end. To see that an elephant is eating in your dream indicates that you will have financial problems because of the excesses of an individual from your family. To see yourself as you eat an elephant in your dream indicates that you don’t realize your squandering. If you escape from an elephant in your dream, it means that you will realize your squandering attitude and give up this.